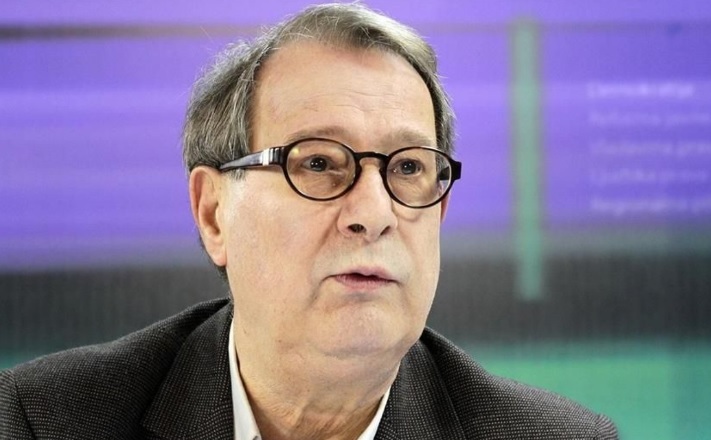 The well-known Serbian publicist Boško Jakšić, editor of the Belgrade newspaper 'Politika', estimates that the idea of "Razgranicenje" or border demarcation between Kosovo and Serbia as the idea of the President of Serbia, Aleksandar Vucic, is a bit dangerous. it is better for Serbia to recognize Kosovo as an independent state. This is what Jaksic said on Sunday to the Fonet News Agency, adding that this should have been done 10 years ago, when the independence was announced on February 17, 2008. Regarding negotiations between Pristina and Belgrade, Jaksic said that would bring a conclusion or a result. "These meetings of Presidents Vucic and Thaci, remind me of the time of the former secret negotiations between Israel and Palestine," Jaksic added. Its conclu- sion is that there is not enough time and that frozen problems such as this between Serbs and Kosovo should be resolved as soon as possible. "There are dangerous precedents, as we have seen in the world when a frozen conflict, may end in a violent and arming conflict, and this should not happen between us." he said. Bosko Jaksic is one of the most experienced publicists in Belgrade, who was before a war correspondent in the Persian Gulf, Israel and Cairo of Egypt since 1972. He was one of the first who came publicly with the idea of the recognition of Kosovo's independence 11 years ago and the permanent closure of the conflict between Serbia and Albanians in Kosovo.